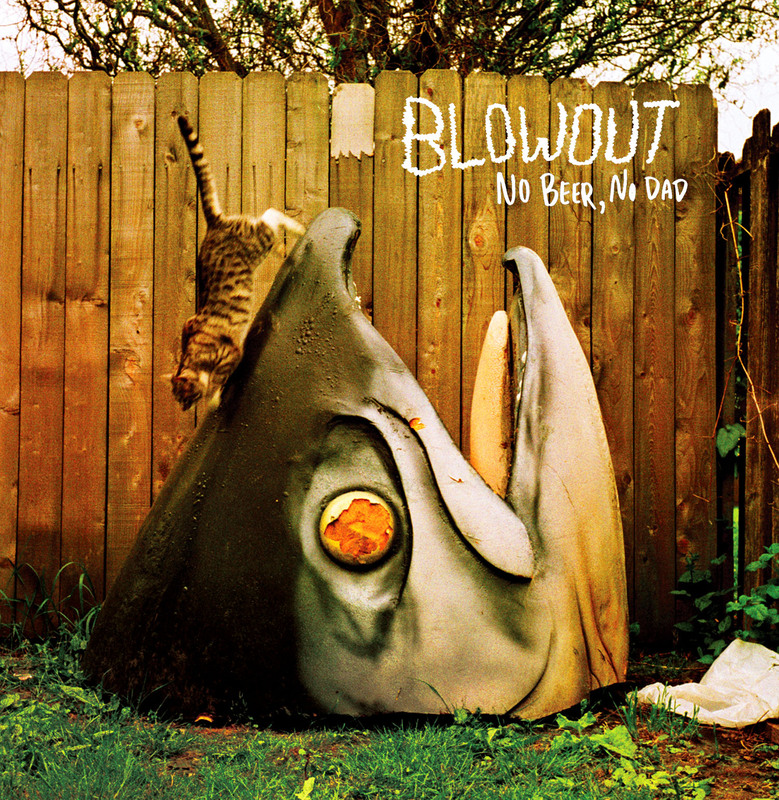 The debut album from everyone's favorite, Blowout! Vinyls are translucent gold. 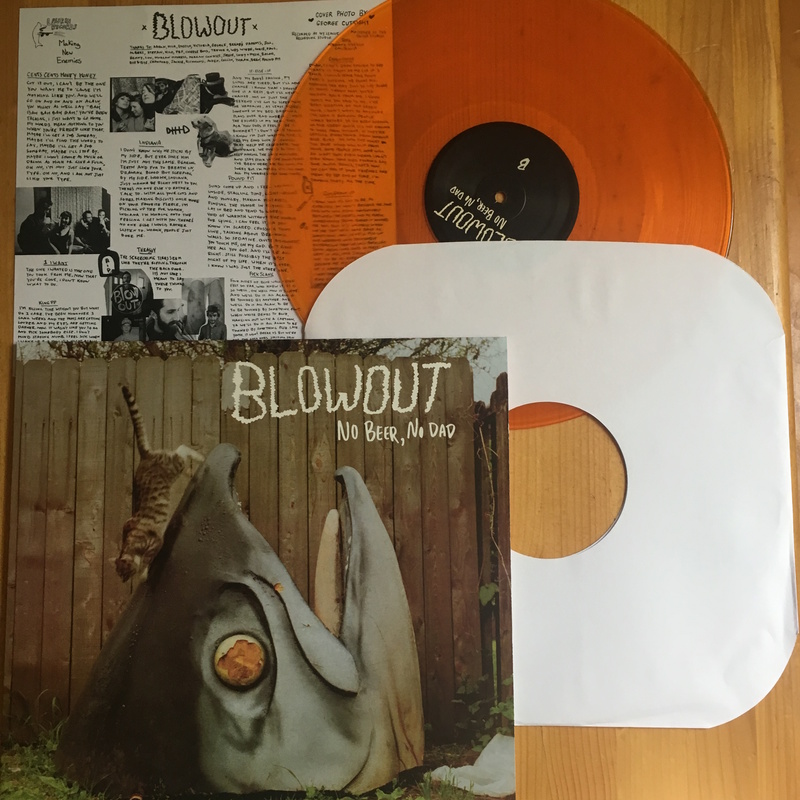 Split release with Lauren Records.